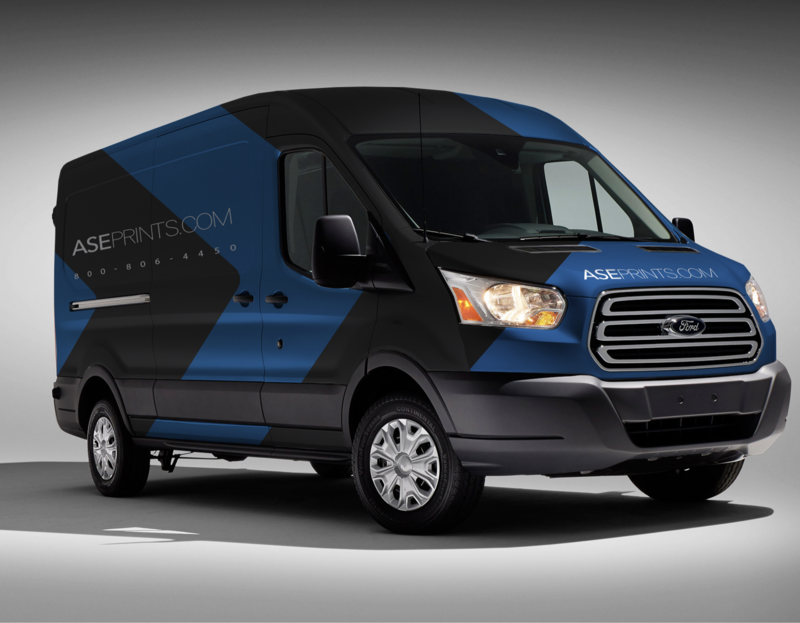 Our professional van wraps are done using state-of-the-art equipment for maximum resolution. We use 3M Material for a long lasting, durable wrap. Production time varies, but most vehicles are completed 3-5 days from artwork approval. *Pricing may vary depending on actual vehicle at time of inspection. *Price includes Full Wrap on Painted Surfaces Excluding Roof.